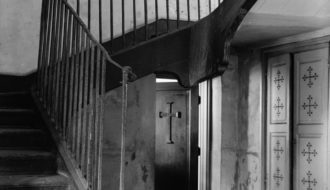 Samuel Wilson Jr., an architect and preservationist, is often referred to as the "Dean of Historic Preservation" in New Orleans. An architect, architectural historian, educator, civic activist, and preservationist, Samuel Wilson Jr. was often referred to as the “Dean of Historic Preservation” in New Orleans. 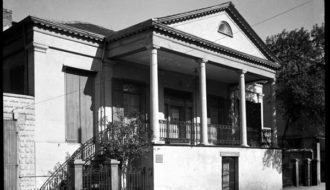 Working in conjunction with architect Richard Koch, Wilson worked to rehabilitate some of Louisiana’s most notable historic buildings, including The Cabildo, Shadows-on-the-Teche, and the Pontalba Buildings. 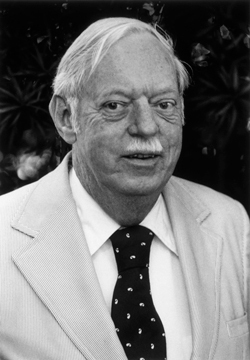 The author of more than 175 scholarly articles and books, Wilson was awarded the Louisiana Architects Association Medal of Honor in 1987, as well as an honorary PhD from Tulane University, where he taught for more than thirty years. Wilson was born in New Orleans in 1911 to Stella Poupeney and Samuel Wilson Sr. He entered Tulane University’s School of Architecture in 1927 at the age of sixteen, following graduation from Warren Easton High School. While in college, Wilson worked part-time for the architectural firm of Moise Goldstein. By the time of his graduation in 1931, he was employed by the firm full time. 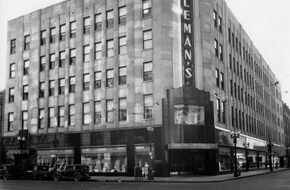 He worked on projects such as Dillard University, Feibleman’s Department Store (later Sears), and the American Bank Building. 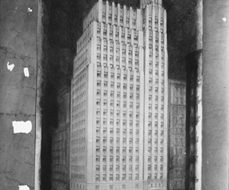 In 1934, Wilson left Goldstein’s office to work for the Historic American Buildings Survey (HABS), a New Deal program that provided jobs for architects and draftsmen during the Great Depression. The district officer for the program in Louisiana was Richard Koch, who had served on a jury for one of Wilson’s Tulane student projects. 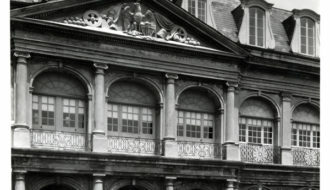 After documenting important buildings—including the Beauregard-Keyes House, The Cabildo, and Old Ursuline Convent for HABS—Wilson became an architect at Koch’s firm in 1935, where he worked on Works Progress Administration projects in New Orleans’s City Park, including the golf house, pigeonnieres, shelters, bridges, gardens, and stadium. The American Institute of Architects awarded Wilson the Edward Langley Scholarship in 1938, allowing him to spend six months in Europe, researching and studying the origins of Louisiana architecture. In France, he conducted pioneering research in the architectural records of the Archives Nationales, Ministère des Colonies, and Bibliotheque Nationales, documenting French colonial buildings in the United States. While serving in the U.S. Coast Guard Reserve from 1942 to 1945, Wilson published one of his first articles, “Early Aids to Navigation at the Mouth of the Mississippi River,” in the 1944 United States Naval Institute Proceedings. 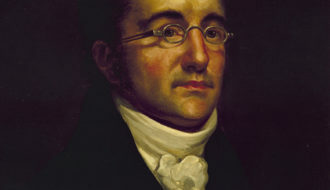 His research and writing for HABS on the Louisiana State Bank led to a life-long interest in its architect, Benjamin Henry Latrobe, generally regarded as the founder of professional architecture in the United States. Wilson became acquainted with the Latrobe family in Baltimore and edited Impressions Respecting New Orleans by Benjamin Henry Bonval Latrobe in 1951. That year, he also married Latrobe’s great-great granddaughter, Ellen Elizabeth Latrobe. The two were married in the Basilica of the National Shrine of the Assumption of the Blessed Virgin Mary—a Baltimore cathedral designed by Latrobe. 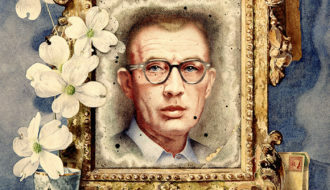 Wilson returned to Koch’s office in 1945, and also became an adjunct professor at Tulane University where he taught a course titled “Historic Louisiana Architecture” for thirty-eight years. 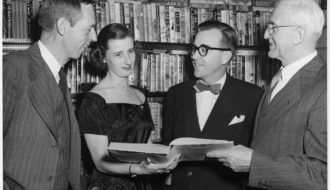 In 1949, Wilson helped organize the Louisiana Landmarks Society, and served as its first president from 1950 to 1956. He also helped establish such other preservation groups as Friends of The Cabildo, Preservation Resource Center, Orleans Parish Landmarks Commission, and Save Our Cemeteries. Wilson was elected a Fellow of the American Institute of Architects in 1955. That same year, he became Richard Koch’s partner, and continued with him until Koch’s death in 1971. 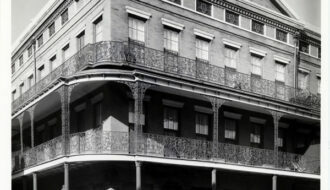 Wilson’s two architectural firms (Richard Koch and Samuel Wilson, Jr., and its successor, Koch and Wilson Architects) were responsible for the rehabilitation of many of the most notable historic structures in Louisiana and Mississippi. 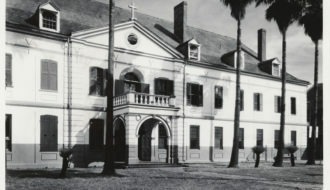 Their projects included The Cabildo, Ursuline Convent, Shadows-on-the-Teche, San Francisco Plantation, St. Patrick Church, Gallier House, Hermann-Grima House, Rene Beauregard House, Trinity Church, Pontalba Buildings, St. Mary’s Assumption Church, French Market, Pitot House, House on Ellicott Hill, King’s Tavern, Magnolia Hall, and hundreds of other commissions in the French Quarter alone. Wilson also published essays detailing the architectural history of some of these buildings. 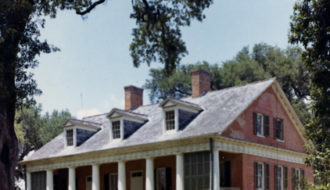 Wilson’s preservation efforts were acknowledged with numerous awards from such organizations as the American Institute of Architects, Classical America, National Trust for Historic Preservation, New Orleans Chamber of Commerce, Vieux Carré Commission, Louisiana Preservation Alliance, Foundation for Historical Louisiana, and American Association of State and Local History. He also received the Chevalier de l’Ordre des Arts et Lettres from the Minister of Culture of France. In 1993, Wilson died in his Garden District home at the age of eighty-two; he was preparing to oppose the demolition of the Rivergate convention center at a New Orleans city council meeting. He was the subject of a 1989 doctoral dissertation by Abbye Gorin, who published Conversations with Samuel Wilson, Jr. in 1991. 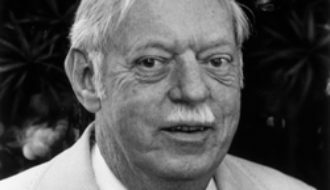 His work continues to inspire architects and preservationists throughout the state. Cangelosi, Robert "Samuel Wilson Jr.." In https://64parishes.org Encyclopedia of Louisiana, edited by David Johnson. Louisiana Endowment for the Humanities, 2010–. 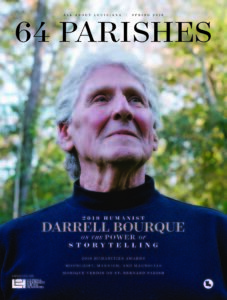 Article published January 25, 2011. https://64parishes.org/entry/samuel-wilson-jr.
Farnsworth, Jean M. and Ann Masson, eds. The Architecture of Colonial Louisiana: Collected Essays of Samuel Wilson, Jr., F.A.I.A. Lafayette: The Center for Louisiana Studies, 1987. Gorin, Abbye A. “Samuel Wilson, Jr.: A Contribution to the Preservation of Architecture in New Orleans and the Gulf South.” Ph.D diss., Virginia Polytechnic Institute and State University, 1989. Gorin, Abbye A, ed. Conversations with Samuel Wilson, Jr., Dean of Architectural Preservation in New Orleans. New Orleans: Louisiana Landmarks Society, 1991. Wilson, Samuel, Jr., F.A.I.A. A Guide to Architecture of New Orleans, 1699–1959. New York, NY: Reinhold Publishing Corporation, 1959. Wilson, Samuel, Jr., F.A.I.A. Impressions Respecting New Orleans by Benjamin Henry Bonval Latrobe. New York: Columbia University Press, 1951.